As a nursing student I had to sit through more than one nutrition class and frankly, I found them boring. I know healthy nutrition is important and understanding about all the different components of food and how they affect the body is a part of learning to make wise nutritional choices. But still, I wished for a better, more entertaining way to learn about eating healthy foods versus eating junk foods and what makes a food healthy or bad for you. 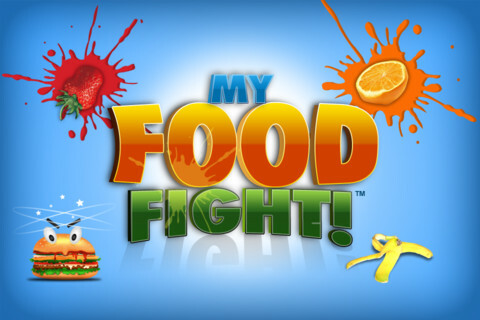 Enter a new app from Field Fresh Apps, LLC called My Food Fight! 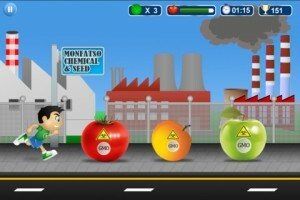 Great for kids and adults alike, this app is a game that rewards healthy food choices and makes learning fun! The creators, Eric Quick & Roger Cardoza wanted kids to learn how food affects health and impacts our lives. What better way to make it interesting and entertaining than to create an educational game app? Best of all, it’s free! Currently the My Food Fight! app is only available for Apple devices but I believe they are working on an Android version too. Check it out and let me know what you think. And if your kids are getting bored during summer vacation, give them this game and they’ll be having so much fun they won’t even know they are learning! To Our Wonderful Readers…Thank You and Happy Thanksgiving!